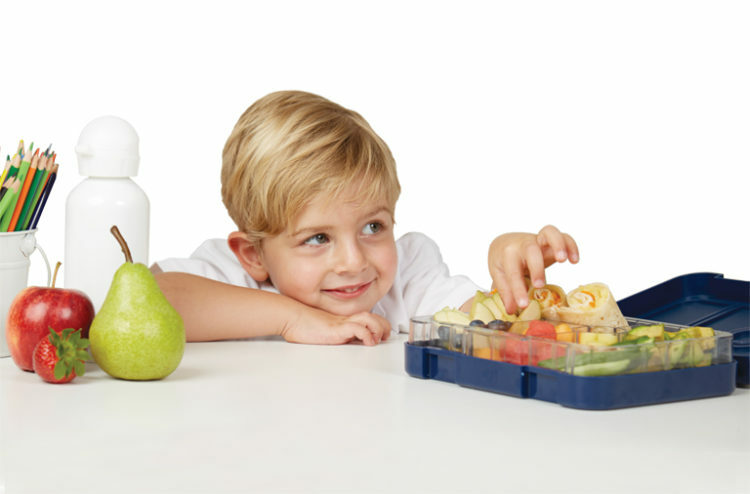 So, you’ve got your shiny new Bento Box and you’re ready to conquer the “What do I pack for school lunches?” dilemma. Now, where to start? 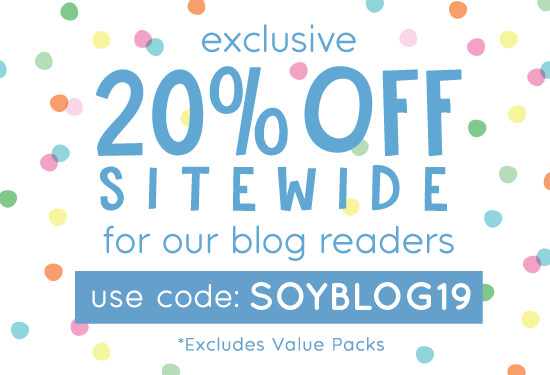 Here are 100 items you can mix and match for your child’s Bento Box or school lunch box. Cut them into shapes, thread them on skewers, spread them, roll them, stuff them, sandwich them, dip them, blitz them or just chuck ’em in and get on with your day. However you want to play it, this handy list should be stuck to the fridge at all times! Download our free printable Bento Box meal planner. You’ll get a week’s worth of blank Bento Box templates (to suit the Stuck On You Bento Box configuration) and plan your school lunches ahead of time. 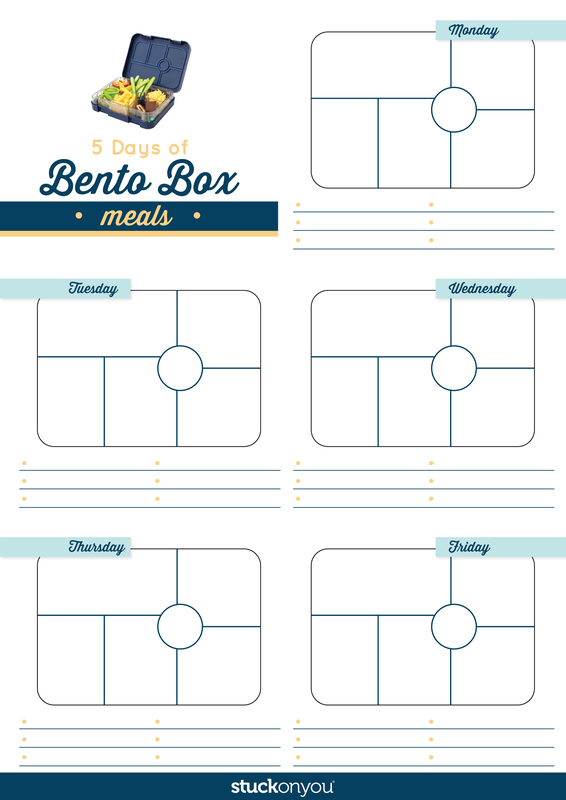 Download our free printable Bento Box meal planner. *Please be mindful that some foods may ‘leak’ out excess oil or juice. To help prevent this from happening, drain excess liquid as much as possible before placing these food items into the Bento Box. 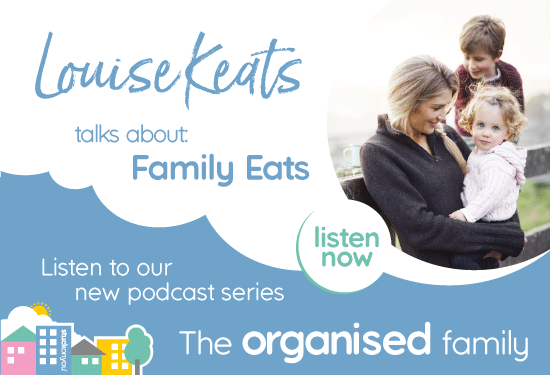 Want to make your Bentos pop? 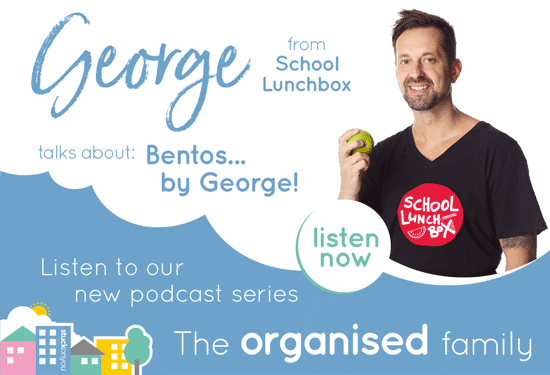 Click on the picture below and listen to George Georgievski from School Lunch Box as he provides some awesome tips and tricks for Bento preparation.